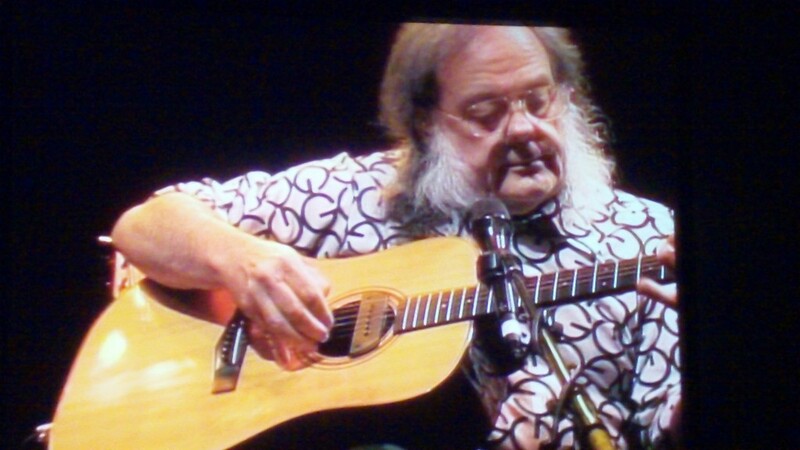 This is David Lindley. I took this picture with my phone when I saw Jackson Browne and David play together. For years he has played with Jackson Browne. If the instrument has frets or strings, he can play it. He’s a remarkable musician. He’s been working at the craft of music his entire life. You don’t become a world-class musician like Lindley without spending hours and hours practicing. When it comes to music, enterprise has ruled his life. 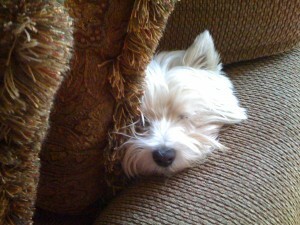 Contrast David with Rocky, one of my White West Highland Terriers. Rocky lives a life of ease. This is his daily posture. He sleeps about 23 hours a day. The richest people on the planet don’t have it any better than Rocky. Of course, they earn a lot more money than he does. I’ve never figured out a way to monetize Rocky. While they’re not mutually exclusive, it seems people prefer one over the other (usually ease trumps enterprise), or they pursue one (enterprise) so they can enjoy the other (ease). Too many people want the rewards of enterprise, but they want to pay the price of ease. For good reason. The interwebs are full of people who claim the ability to teach us all how to do it. Cha-ching, money making passive income – resulting from passive workload. They’ll often site the recording or publishing business model. Write a hit song, record it once – get paid over and over and over. Yes, that’s a terrific business model, but it’s not reasonable for most people. Besides, it’s a lot of work to just be a one-hit-wonder! We mock them, but how many of us have one hit? And like most things that we don’t understand, we under estimate the amount of actual work done…even by a one-hit-wonder. Just this morning I exchanged emails with a longtime professional acquaintance who is doing as well as he’s ever done. Books being published, speaking gigs lining up nicely…he started his company 20 years ago! I jokingly told him his overnight success only took 20 years! A lifetime of enterprise paying off after taking longer than expected and filled with failures along the way. I’m not sure we should compartmentalize enterprise and ease. They may be like living a balanced life, fictitious! And I’m pretty sure ease isn’t everything it’s cracked up to be. I cite this YouTube video in today’s show. P.S. Yes, I called Jack Bauer, Kiefer Sullivan! Listen for it. I even think I did it TWICE. Kiefer Sutherland.